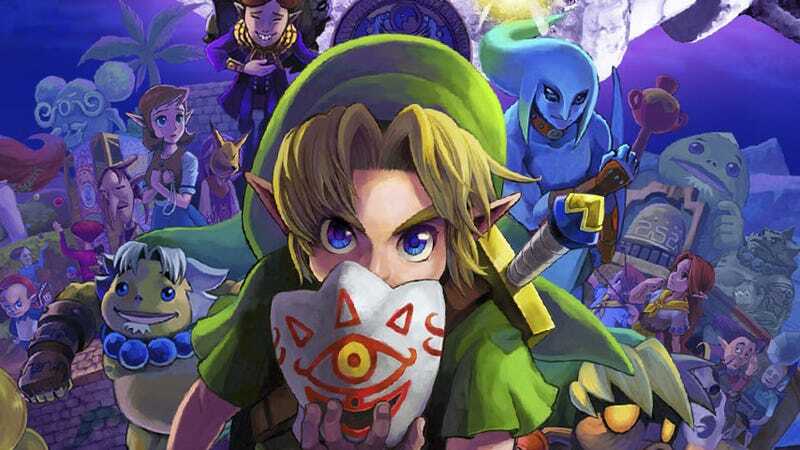 The Wall Street Journal reports Netflix and Nintendo are in the early stages of producing a live-action series based on The Legend of Zelda. The publication's sources describe the project as being in the "early stages" but is being thought of as "Game of Thrones for a family audience." No writers have been attached the potential series yet. This wouldn't be The Legend of Zelda's first foray into TV, as a 13-episode series ran in 1989. And nothing can be worse than the CD-I game, Wand of Gamelon, right? Nintendo's previous experiments with Hollywood have scared the company off. As much as I love the Super Mario Bros. movie, I don't blame Nintendo for cutting their loses and giving up. Of course, it's possible this project doesn't go anywhere. Maybe it's quietly cancelled. It hasn't been officially announced, which means Nintendo and Netflix don't want to talk about it yet.